Our society has made suicide a taboo topic to talk about, which is unfortunate since suicide is the 3rd leading cause of death for 15 to 24 year old Americans. Despite the myth, talking about suicide does not lead people to commit suicide. In fact, talking honestly about suicide can be a tool for prevention. Being open to talking with your teen about their feelings and about any thoughts of self-harm can actually help educate and support them with their mental health needs. You may have heard of DBT but have no idea what it is actually used for. 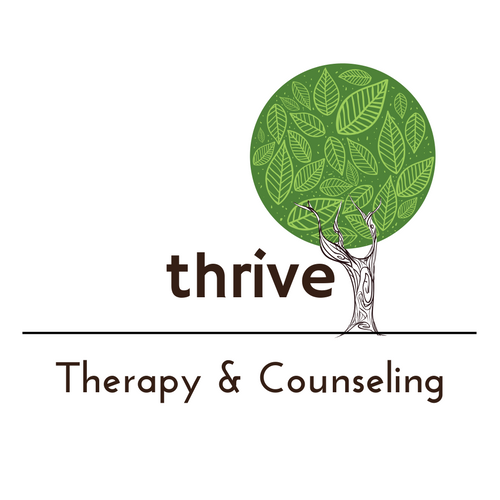 Dialectical Behavior Therapy or DBT is a form of mental health treatment originally developed for adults who struggled with extremely intense and unstable emotions, as well as self-injurious behaviors like cutting and chronic suicidal thinking. Dr. Marsha Linehan is credited with creating this model of treatment, and over the past 30 years, it’s been found very beneficial for all kinds of issues, like depression, anxiety, impulsivity, eating disorders, etc. Do you see your teen lounging around--eyes glued to their phone constantly--and worry about what kind of adult they’re going to become and what on earth they’re going to do with their lives? You might be frustrated with their lack of caring . . . about seemingly anything serious or with their ability to sleep 17 hours a day or with how you have to tell them 8 times to unload the dishwasher, and you wonder when they’ll fiiiiinally get it together. Is your teen coming home sad, angry, and/or anxious? Is your teen isolating and withdrawing from family members when they get home from school? You may be wondering whether their mood is caused by normal teenage emotions or whether something else is happening at school that may be contributing.